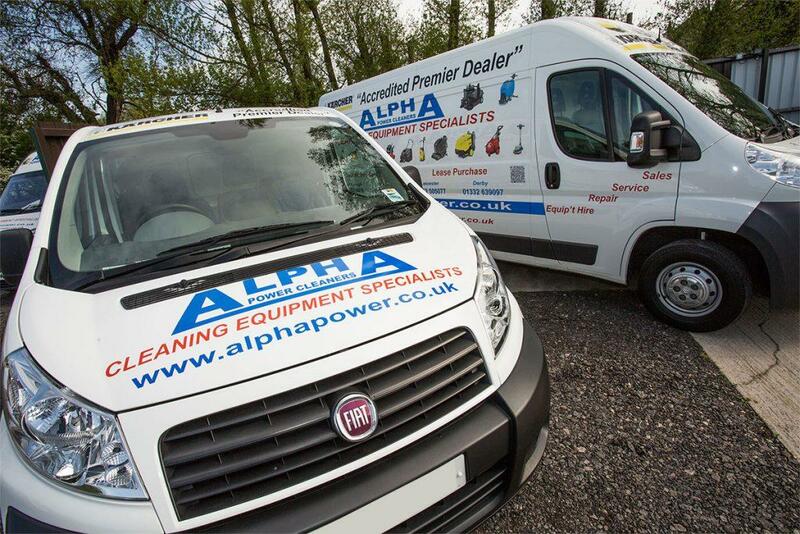 Alpha Power Cleaners are one of the leading independent cleaning equipment suppliers in the Midlands, providing state-of-the-art cleaning equipment for sale, hire or lease throughout the Midlands. For ultimate convenience, where possible, we offer a same day delivery service for hire machines and a call-out service for breakdowns, ensuring minimal downtime and disruption to your business. As the main Accredited Premier Service Dealer for the full range of Karcher products in Leicestershire, we stock an extensive range of professional cleaning machines to suit any application. Whether you are searching for vacuum cleaners, floor scrubber dryers, floor sweepers or hot water pressure washers, we supply & deliver a broad range of commercial and industrial cleaning equipment from some of the top leading brands in the market today. Simply give us a call or get in touch online today for more delivery details or for a free no obligation quotation – our specialist team are always happy to help with any enquiry.